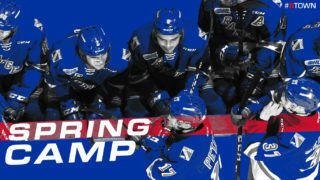 The Kitchener Rangers will host their annual Spring Camp from Friday, April 20 to Sunday, April 22, 2018 at the Kitchener Memorial Auditorium. 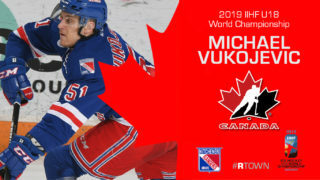 Rangers’ newly drafted prospects from the 2018 OHL Priority Selection and 2018 U-18 Priority Selection, prospects from previous OHL Priority Selections, as well as free agent invites will be in attendance at the three-day camp. Players will practice, as well as play intrasquad games as members of Team Skinner, Team Landeskog and Team Gibson. 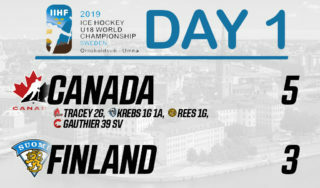 All practices and games are open to the public and free of charge to attend. For a complete list of players attending 2018 Spring Camp, click here.